From 2 July 2018, there will be a new Child Care Subsidy that will replace the current Child Care Benefit and Child Care Rebate. It’s essential that you complete an online assessment to receive the new payment. 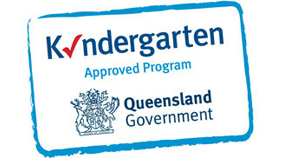 Further information on the New Child Care Package is available at education.gov.au/childcare.